Much has happened quickly over the last four months. Progressives decry the end of Democracy as we know it, just as the other side celebrates the dismantling of our government and the disintegration of our supposed “core beliefs” with uncharacteristic hysterical glee. Either way you approach it, we can agree that nothing will be the same. As someone who lived through the Vietnam War, Watergate, the fall of the Berlin wall, the end of the Soviet Union, the Gulf War, and 9/11, I’ve come out of it all trying to mitigate the compulsion to become an out and out alarmist. But I can easily say that I’m more anxious about the imminent reset and redirection this country is headed for than any other time in my life. There’s no need to detail the many ways we can kiss our shared definition of Democracy goodbye; that’s for pundits both wiser and dumber than I. Instead, I can safely recount how our 20th and 21st century narratives have died, not, as they say, with a bang but a whimper. And at the end of the noose is our film history; the very art we, the film community, the makers and the lovers, cherish the most. But it’s not due to nitrate deterioration from exposure to the elements or physical decay or abandonment. It’s a far greater corrosive element. It’s apathy, and disinterest. Our passion has died, and so our stories of collective perseverance and struggle have died with it. What once seemed part and parcel with our country’s “mission statement” no longer applies. 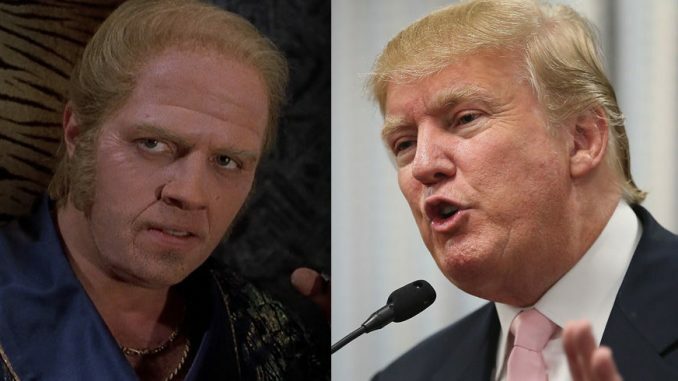 The President-Elect’s ascension to power has brought in several archetypal classic movie comparisons. And our general cynicism, our ennui and our pessimism, has in actuality — predicted this “end of times” narrative. Through the last centuries we have been warned of it, consumed it, enjoyed it. Were these cautionary tales just fitful nightmares that a fictional specter tells us are “not things as they will be, but things that quite possibly could be, “ if we don’t change our ways? Or were they prophetic testaments of a predetermined finality? Have we learned anything? 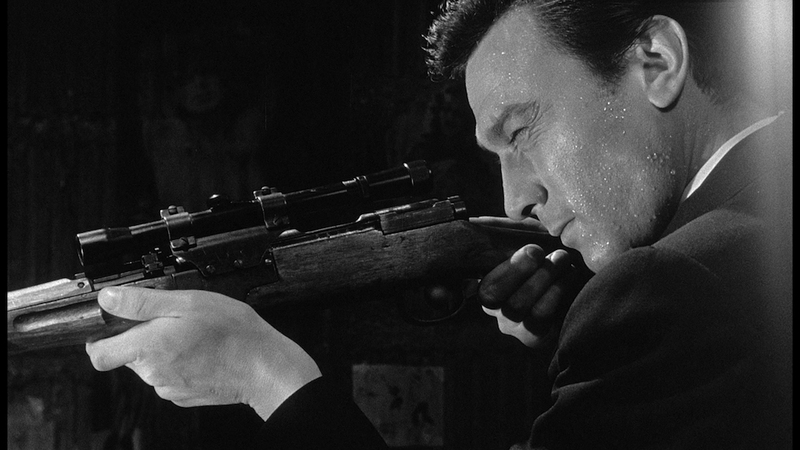 In The Manchurian Candidate, a small group of infantrymen are captured and brainwashed during the Korean War. (FYI: the conflict that happened between WW2 and Vietnam). The soldiers’ abduction is not just happenstance. 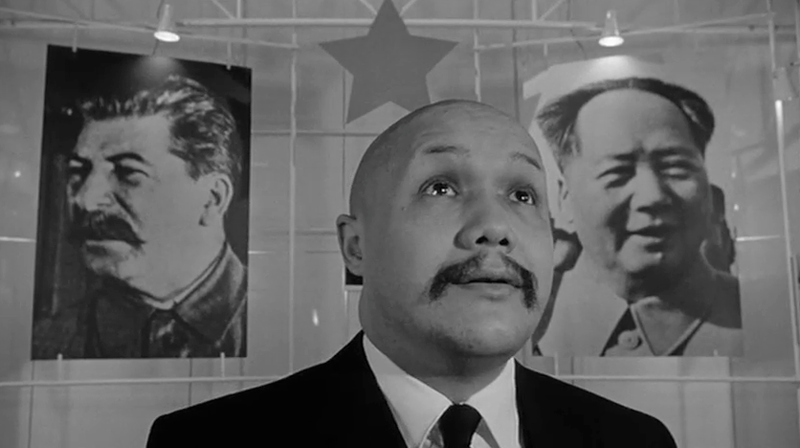 We learn that Sergeant Raymond Shaw (Lawrence Harvey), the son of a prominent right-wing political family, is the main target, as his brainwashing is done at the hands of Manchurian, Korean and Russian Communists which is meant to transform him into an unwitting assassin. 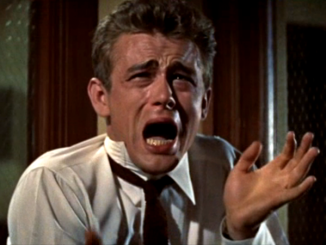 Upon returning to the States, Shaw is sent on missions, motivated by his own mother, who has in turn, molded her IQ challenged husband, a Junior Senator, into a very willing “puppet of the Soviet Union.” Unbelievable, unheard of and sensational fiction when the novel came out in 1959 and so outrageous upon the film’s release in 1962, that soon after President Kennedy’s assassination, Frank Sinatra, a producer in the film, arranged to have it pulled, out of respect. It’s not so much that we’re actually seeing this play out on our world stage; this “far-reaching political machination” that is the kind of fable dreamed up by conspiracy theorists. More insidious than that, the real tragedy is that to the common person living in the 21st century, the story’s subject matter is a non-starter. According to a New York Times article, when approached with the irrefutable facts behind Russia’s hacking of our election, and the connection to the President-Elect, most of his supporters responded, “Who cares?” The threat to the foundation of our individual nation, the tenets of the Constitution, our very way of life, and the lightning rod for 70+ years of their party, culminates in a shared apathy. Disinterest is the emotion of the day. If an uncaring and distracted audience is your only option, your story is no longer germane. Once a powerful argument against the possibility of international interference, The Manchurian Candidate’s storyline becomes not only trite, but elicits indifference. In the story, the Republican candidate for Vice-President, Raymond Shaw’s much reviled step-father, gains little attention as he waves papers at whatever camera lens he can commandeer to shout, “I have proof that there are over 100 known communists in the White House.” (His arbitrary number increases every time he can get a news camera’s attention). 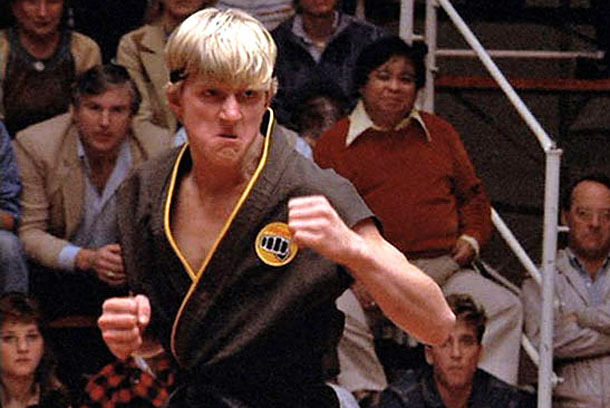 Strikingly similar to a onetime buffoon who claimed he had proof that our current President was not a US citizen, and demanded a “birth certificate.” The buffoon, once a punchline, is now about to be the President. 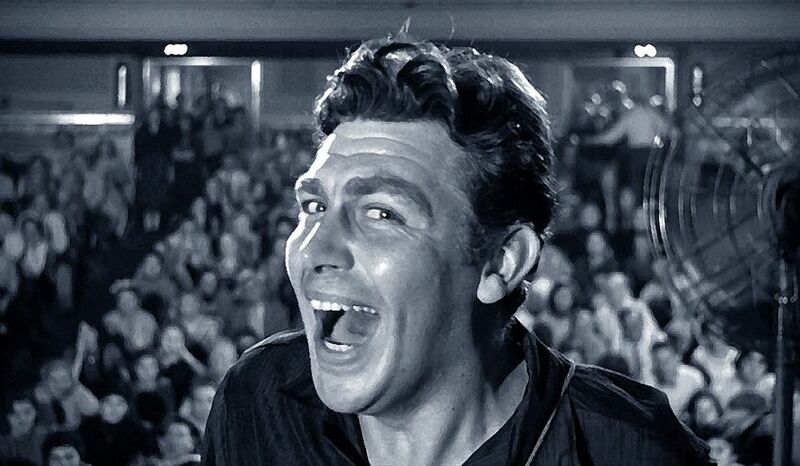 Continuing with this idea, during this same candidate’s campaign for presidency, an oft cited literary touchstone for intolerance, hypocrisy and hucksterism was the film A Face in the Crowd, Elia Kazan’s cautionary tale of a folksy itinerant country singer, Lonesome Rhodes (Andy Griffith) whose charm and “aw shucks” attitude catapults him to the center of attention. So fun and effervescent, he becomes an “influencer” for the times, with radio and TV audiences won over by his apparent straight talk and country-spun humor. Advertisers invest, and he becomes so popular, his real power-mad, narcissistic tendencies take over. His original benefactor, once enamored, begins to understand what a disingenuous Frankenstein’s monster she’s helped to create. (Patricia Neal’s Marcia Jeffries could be the 1950s “take” on today’s President-elect “spin-meister” Kellyanne Conway). Right before “Lonesome” “runs for office” his distaste for his sycophantic followers becomes accidentally revealed when a “hot mic” broadcasts his disgust for his audience. In the movie, he falls from grace. There was a time when we believed that once the true nature of a beast is revealed, his followers will fall out of step. A far cry from our current President-elect, when, during his campaign, he boasted he could shoot someone in broad daylight and his popularity would not wane. And he was right. The prophetic nature of A Face in the Crowd is no longer fiction, and its happy ending with Lonesome’s fall becomes the least believable plotpoint of the entire fable. The mask is uncovered, only nobody cares. 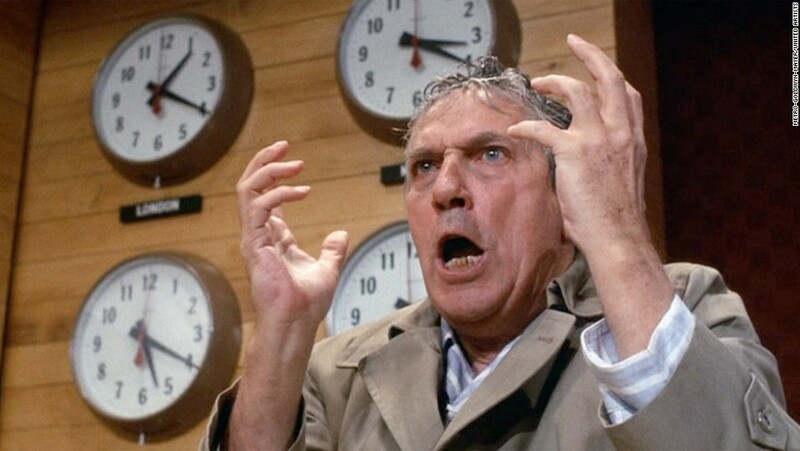 Paddy Chayefsky’s Network is another fatalistic, satirical take on, what was then, modern consumerism, foretelling the coming of reality TV and the creation of entertainment targeted at the lowest common denominator. A respected TV anchor has a nervous breakdown during the news and raising his hands to heaven, challenges his audience to reject the status quo, stick their heads out the window and cry, “I’m mad as hell, and I’m not going to take it anymore!” He curses and froths, and the network fears that the worst that could happen will be lawsuits by the FCC. Extraordinarily, the ratings explode for “Howard Beale,” and his sideshow becomes the most watched television program in history. The traditionalists complain that this is the end of “real news” as we know it, but the cooler and smarter heads of the network exploit Beale’s psychosis by promoting him more, knowing all along that he’s a ticking bomb that will at some point, go off. The prophetic result though, is that when Beale re-trains his crosshairs on his advertisers, the very hand that feeds him, he’s “taken out;” assassinated on live TV. In our modern world, the President-Elect is the loose cannon that so many news organizations willingly gave, what some estimate to be, a billion dollars in free advertising, by broadcasting every thing he did and said. What would have once been dismissed as the fanatical ravings of a neurotic, out-of-touch billionaire became “breaking news.” The more outrageous his statements, the more eyeballs tuned in. And willingly or not, the media and press became complicit in his ascent to the Presidency. So here we are. 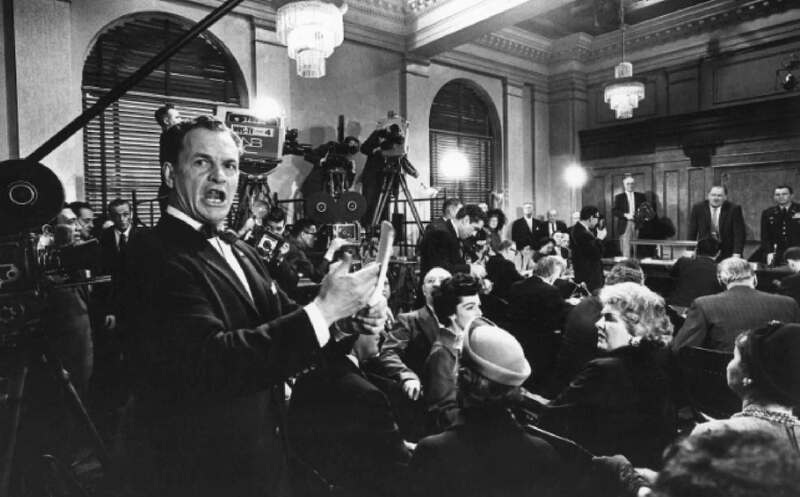 With dozens of other examples at any film fan’s fingertips, To Kill a Mockingbird, Mr. Smith Goes to Washington, Citizen Kane, or even All The President’s Men, the more audacious the subject matter, the more provincial and old-fashioned the final “shocking” revelations are. A black man is convicted of a crime he didn’t commit, a corrupt politician attempts suicide after trying to destroy the political career of a good-hearted young senator, a billionaire loses an election because of a scandalous “affair,” and a President is found guilty of corruption and a cover-up. Oh my! These are stories, as they say, from simpler times. So what times are we currently living in, and what epoch are we entering? One where headlines daily announce that “white makes right,” “power and influence win,” “locker room talk is benign,” and promising student athletes turned rapists shouldn’t have their whole lives ruined. And the biggest bully of all becomes President of the United States. These aren’t the set-up, these are the end results. The third act is printed, and the curtain goes down. 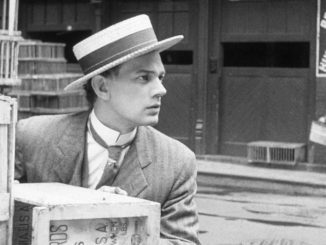 Orson Welles famously said that if you want a happy ending, know where to stop your story. In simpler times, we would believe the story hasn’t ended, and we still haven’t seen the final act. I fear we have.